People do a lot of different things with cremated remains: some scatter the remains, some keep them at home, some leave the remains at the crematorium or the funeral home. Some choose burial or entombment in a cemetery. The Catholic Church requires burial or entombment of cremated remains as a mark of respect for the human body which was a temple of the Holy Spirit, was nourished at the Eucharistic Table and will share in the Resurrection. The bishops have stated that the remains of cremated bodies should be treated with the same respect given to the corporal remains of a human body. This includes the manner in which they are carried, the care and attention to appropriate placement and transport, and their final disposition. 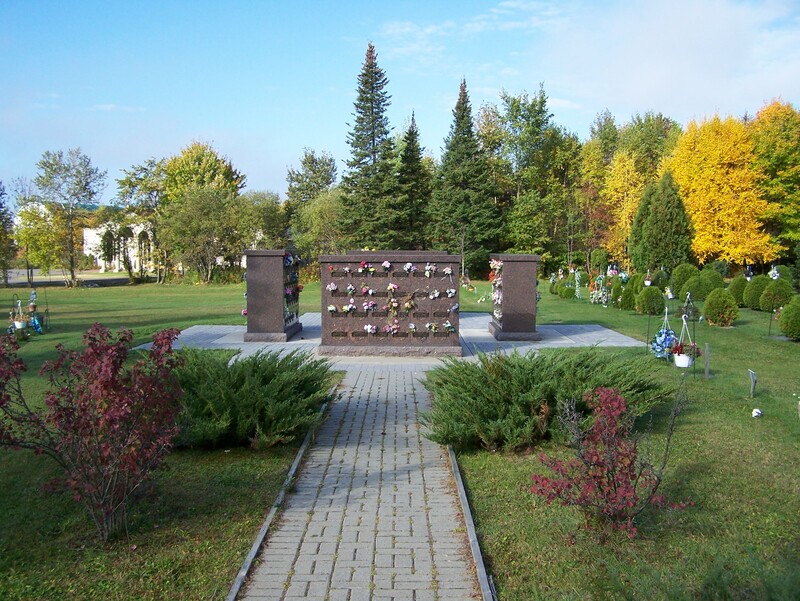 The cremated remains of a body should be entombed in a mausoleum or columbarium; they may also be buried in a common grave in a cemetery, or in special circumstances at sea, providing the remains are contained. The practices of scattering cremated remains on the sea, from the air, or on the ground or keeping cremated remains in the home of a relative or friend of the deceased are not the reverent disposition that the Church requires. 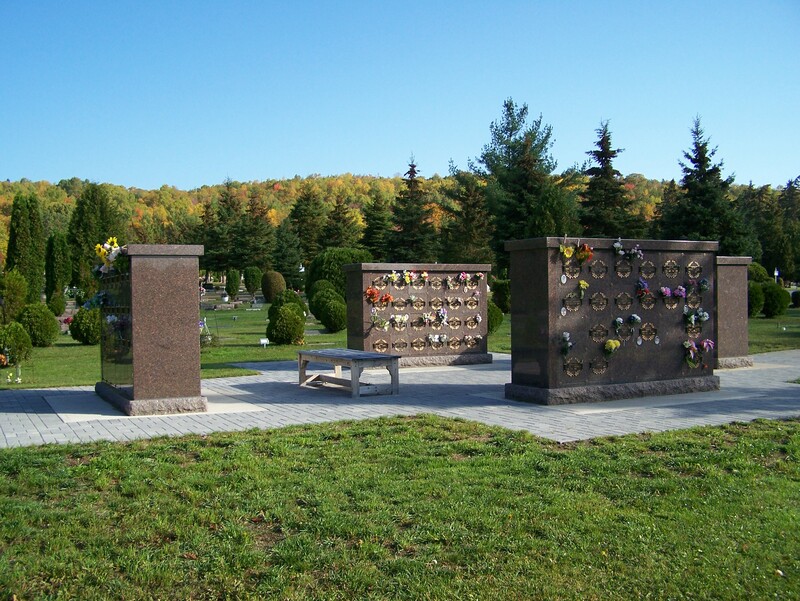 Whenever possible, appropriate means of memorializing the deceased should be utilized such as a plaque or stone that records the name of the deceased. In addition, the value of memorialization is twofold: it constitutes a visible history of our faith community and is an important aid to survivors by providing a focal point for the expression of grief and a place of comfort as one journeys through the grieving process.